Microscope World is proud to carry the entire Mitutoyo line including objective lenses, toolmaker microscopes, profile projectors, hardness testers, calipers, micrometers, etc. Mitutoyo microscopes and industrial metrology products have been manufactured to meet high quality standards for over 80 years. All products are manufactured in Japan. 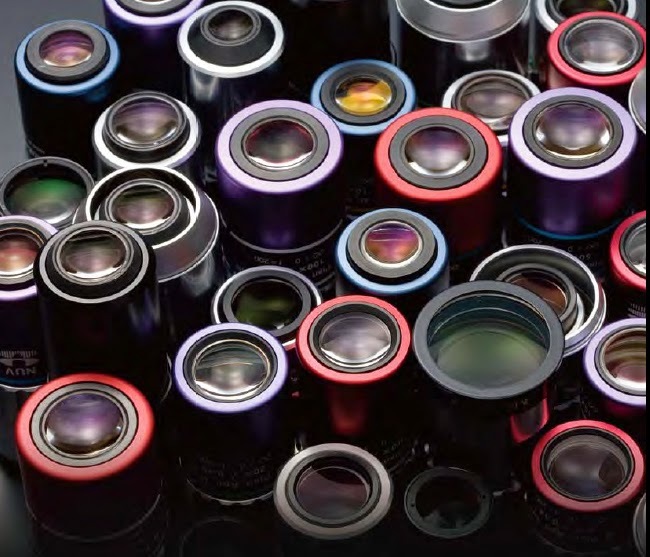 Mitutoyo is known for their incredibly high quality (including high NA) objective lenses. All of the Mitutoyo objective lenses can be purchased online. Many of the Mitutoyo objectives are suitable for laser use. The Mitutoyo products can be found online here. If you are unable to locate a specific Mitutoyo product, please contact Microscope World.